I love using beer in my recipes. Whether I’m cooking Beer Can Chicken out on the grill or baking Milk Stout Brownies in the oven, adding beer to a dish is just another way to appreciate its personality and flavor. In many recipes, the alcohol mostly burns off and just the essence is left behind. However, I find that when it comes to using beer in baked goods, the beer is still fairly present in the finished product. That’s why it’s so important to choose a beer that compliments the type of dish you are trying to make. For example, I prefer lighter beers in my Beer Bread, but darker ones in my Milk Stout Ice Cream. So, whenever I bake with beer, I have to pay close attention to its flavor profile. This means that I need to drink it first so that I understand what it really tastes like. While I’m drinking the beer, I jot down all of the ingredients that come to mind. Then, I try to match those flavors in my recipe. 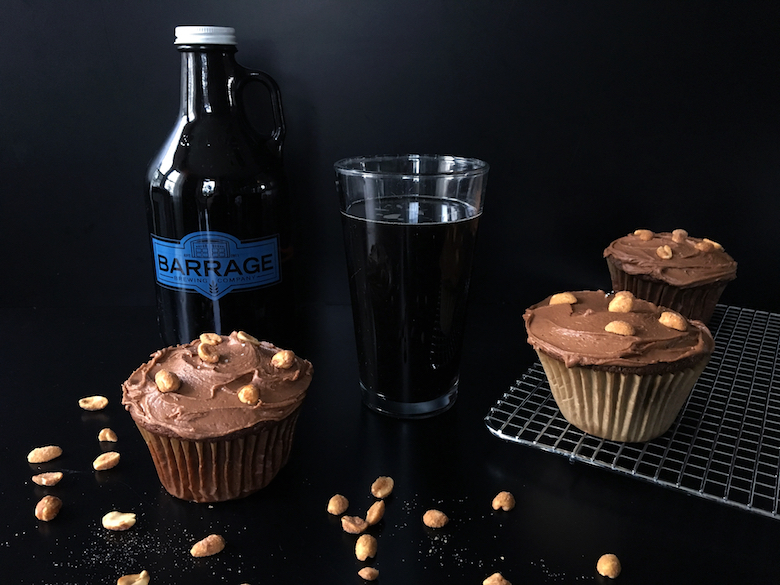 For these cupcakes, I decided to use Barrage Brewing’s Yada Yada Yada. 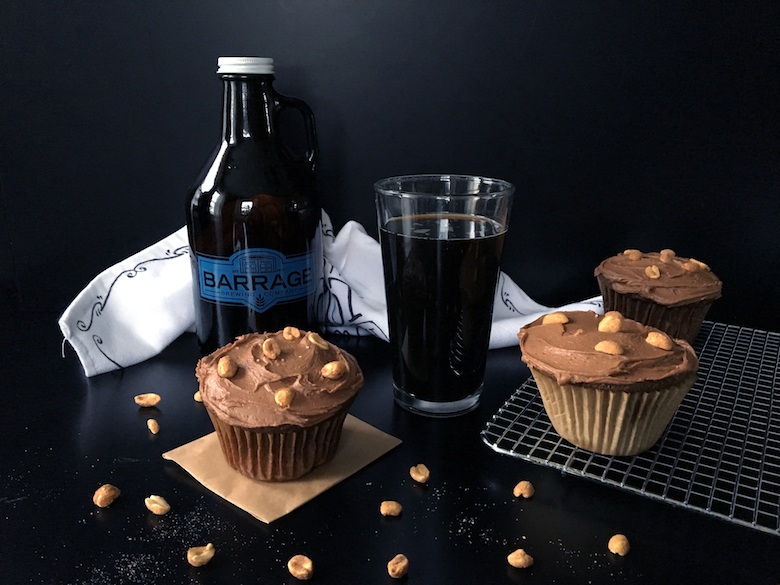 This quirky brown ale is brewed with peanuts, chocolate, and caramel making it a perfect addition to these rich, chocolate cupcakes. Since I really wanted to highlight the chocolate and caramel notes, I added melted semi-sweet chocolate to the cocoa powder and used a combination of white and brown sugar. The peanut garnish is just for kicks, but it certainly does complement the cupcake as a whole. Cream together butter and both sugars. Mix in eggs and vanilla. Slowly add cocoa to the mixture and blend until just incorporated. Place chocolate chips in a bowl and microwave, in 30-second intervals, until just melted. Stir chips after each interval. When melted, add to the batter and mix. 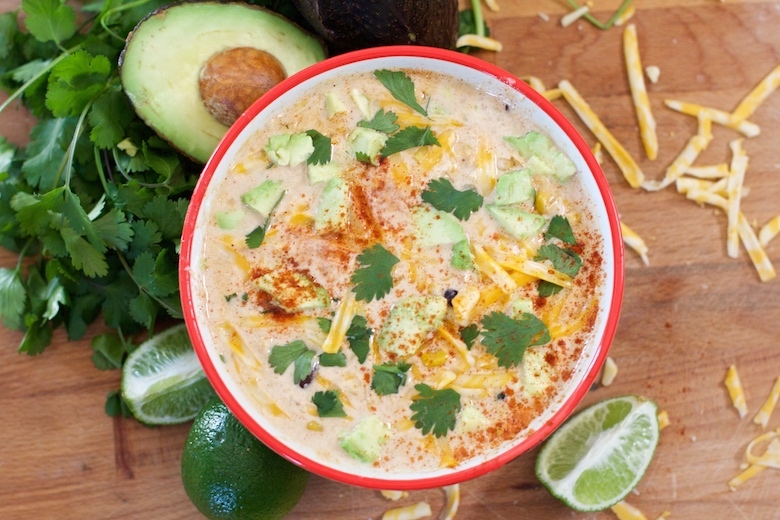 Add Greek yogurt and beer; mix to combine. 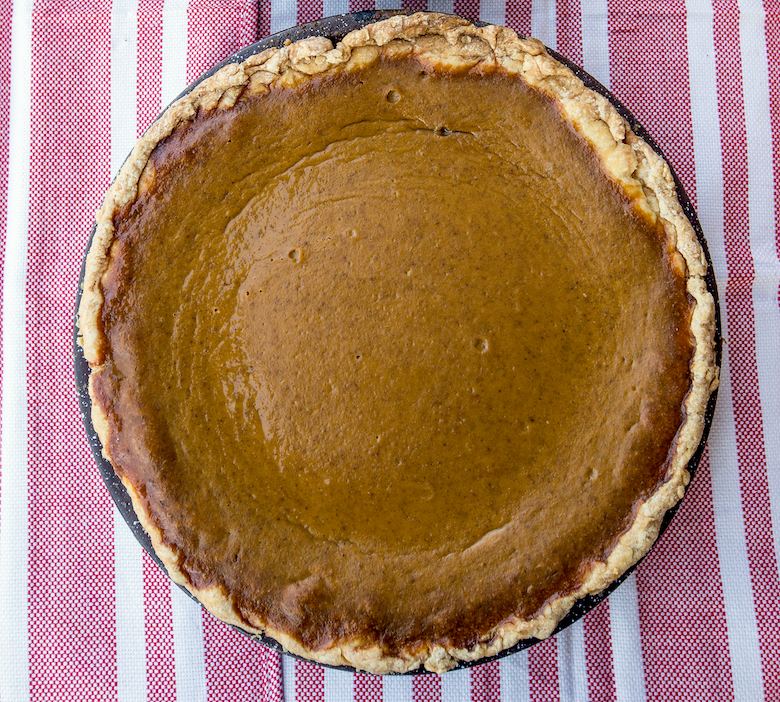 In a separate bowl, sift together flour, baking powder, and baking soda. Add to the batter in increments and mix until just combined. Do not overmix. Divide batter among lined muffin tins and bake at 350 degrees for 15-17 minutes. Do not overbake. In a separate bowl, combine powdered sugar, cocoa, vanilla, beer, and butter. Blend until smooth and creamy. Add more beer, in ½ tablespoon increments, if the mixture is too thick. Frost cupcakes. 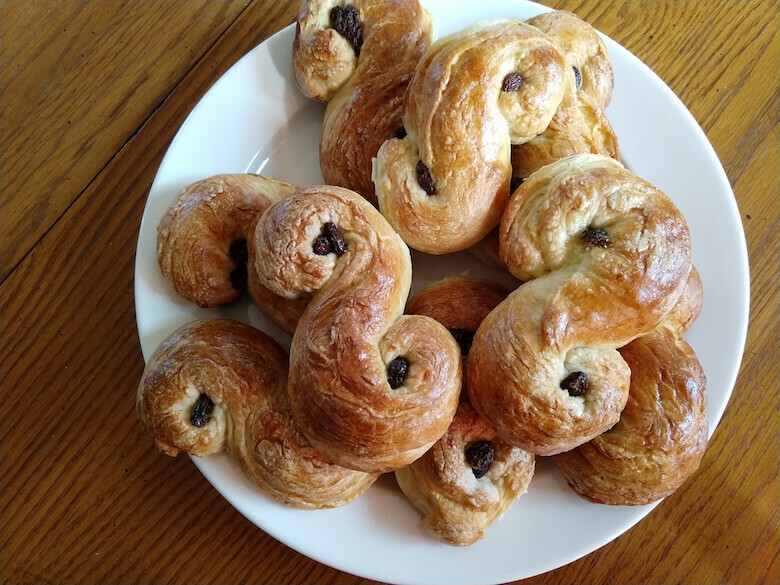 This recipe was originally published in March 2017.